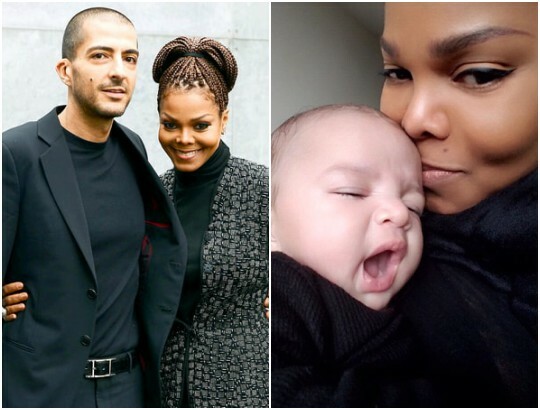 For the first time since news broke about her splitting from her husband, Janet Jackson,50, took to her website, JanetJackson.com to send a special message to her fans and confirm that she is indeed splitting from her husband Wissam Al Mana. In the video, the new mother talked about her adorable son Eissa, who she described as ‘a happy baby’, before addressing her ongoing divorce. Now Janet is back, revealing she has renamed the tour the State of the World.